No matter how you plan to celebrate and spend Valentine’s Day, there’s always a reason to enjoy a delicious specialty cocktail. This year indulge in a few boozy drinks and if you’re so inclined, give the gift of Aberfeldy 12-Year-Old Whiskey or Cazadores Tequila to your sweetheart! 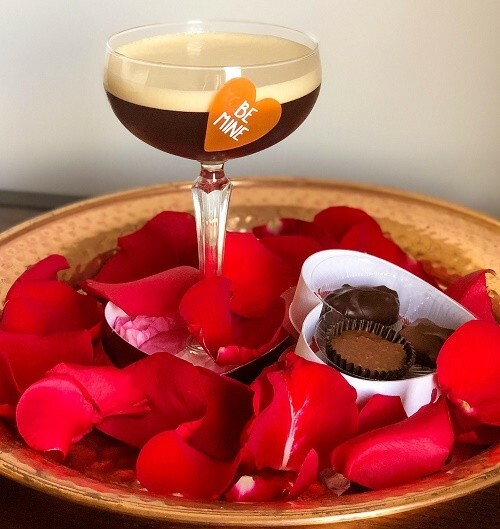 Espresso your love for each other with the Bee Mine cocktail, deliciously crafted with cacao-infused Aberfeldy 12 whiskey. The rich mix of honey and chocolate will make this the perfect romantic dinner drink. Nothing says ‘Valentine’s Day’ like roses and bubbles. 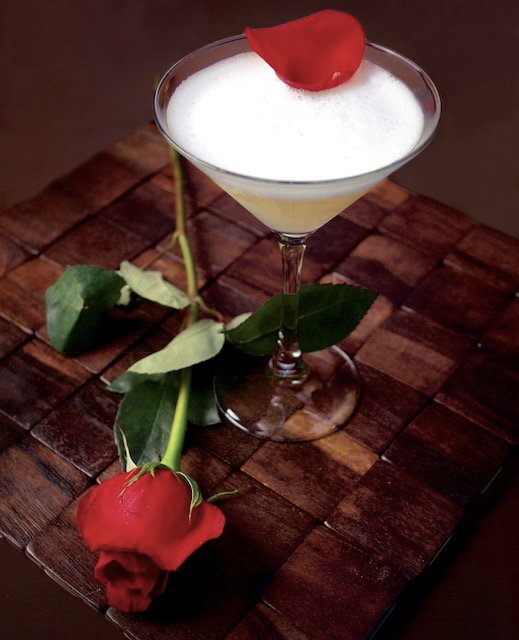 The Rosita cocktail is made with Cazadores Blanco, rose water, lychee puree, agave syrup, sparkling wine and garnished with rose petals. For those hosting a Galentine’s Day get together, consider turning this into a batch recipe for all your best girlfriends to enjoy. Method for a cocktail: In a cocktail shaker with ice, combine all the ingredients except the sparkling wine. Shake vigorously and serve in a chilled cocktail glass, then top with sparkling wine. Method for batch: In a large punch bowl, combine all the ingredients. Stir well and add a small block of ice. Serve up or over the rocks. Whisk(y) them off their feet with a bottle of Aberfeldy 12 ($45) – a single malt scotch that’s as sweet as your honey and will pair perfectly with their favorite chocolate treats. If the key to their heart is tequila, then Cazadores Reposado ($26.99) will win them over. With delicious notes of vanilla, pear, and caramel, Reposado can be sipped neat or mixed in their favorite cocktail.